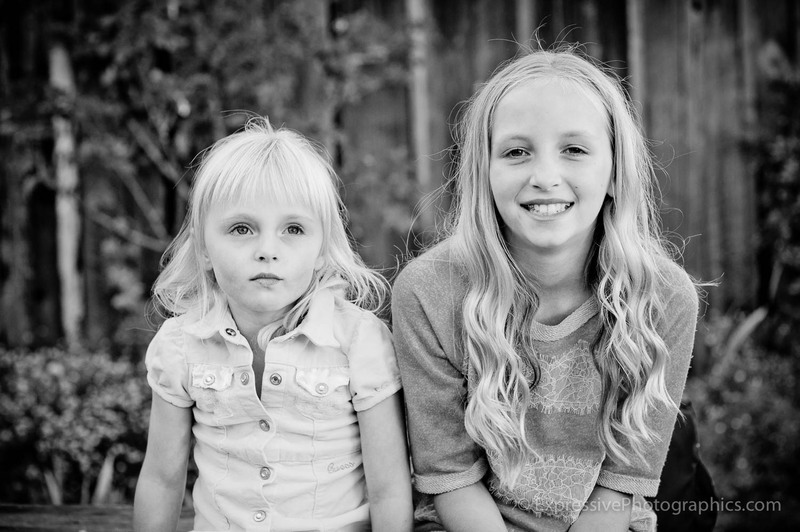 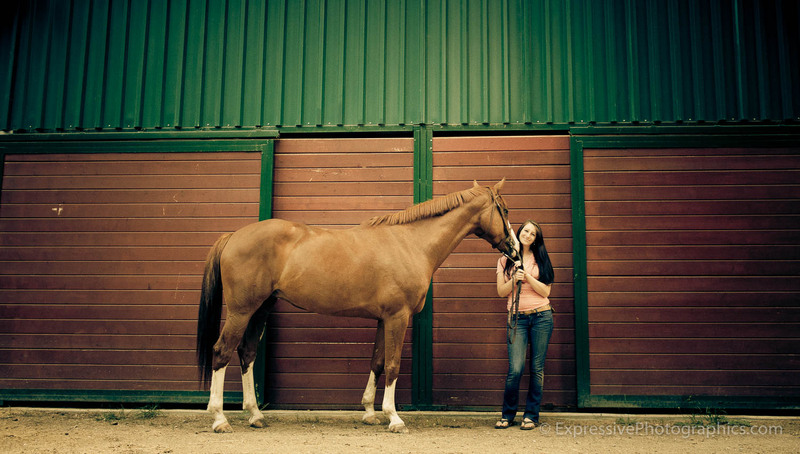 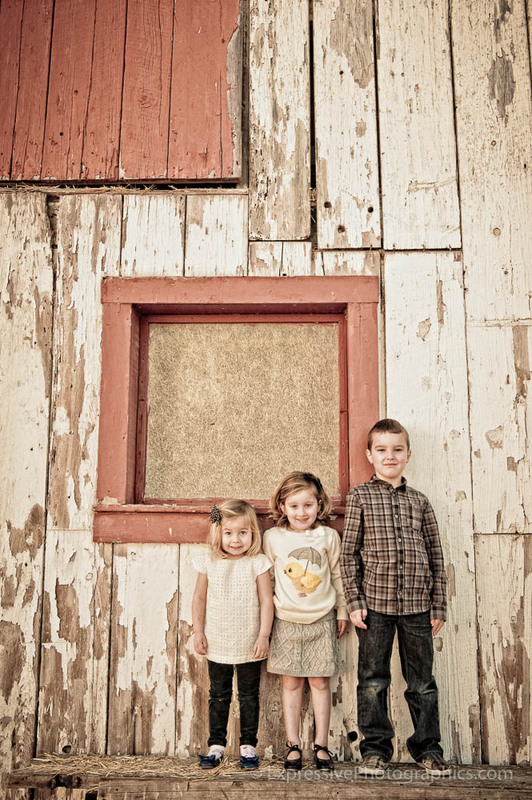 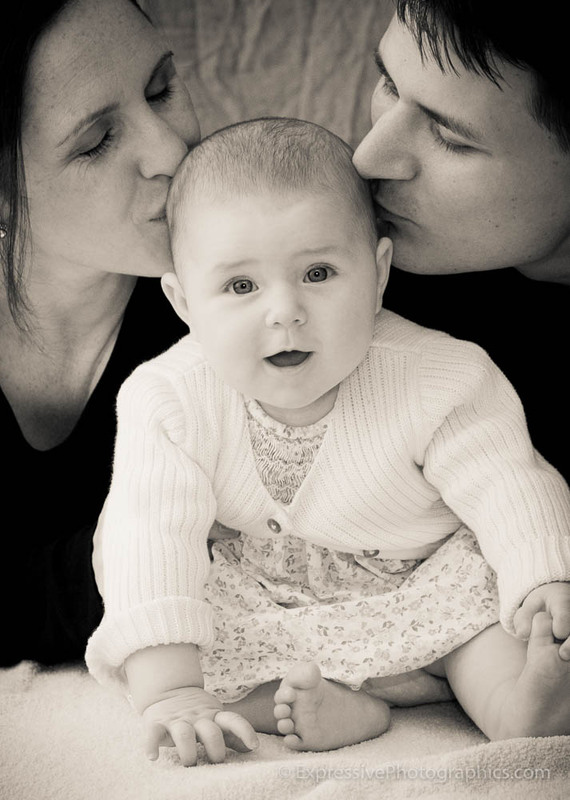 Thank you for visiting my Family Lifestyle Portraiture gallery. 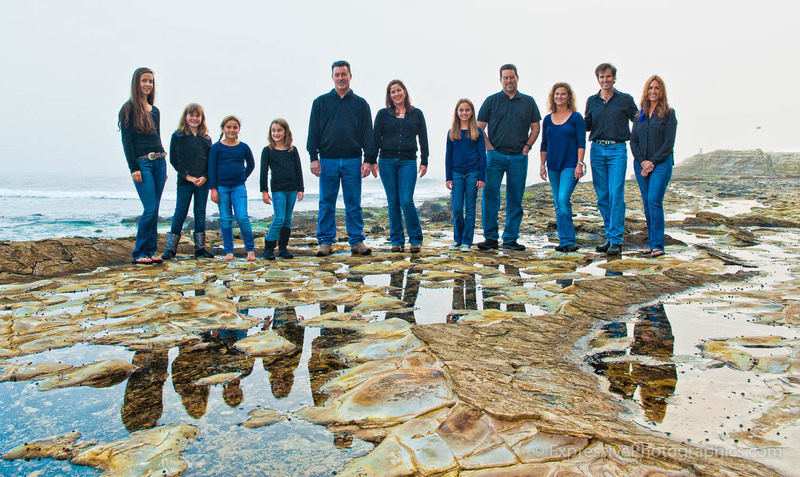 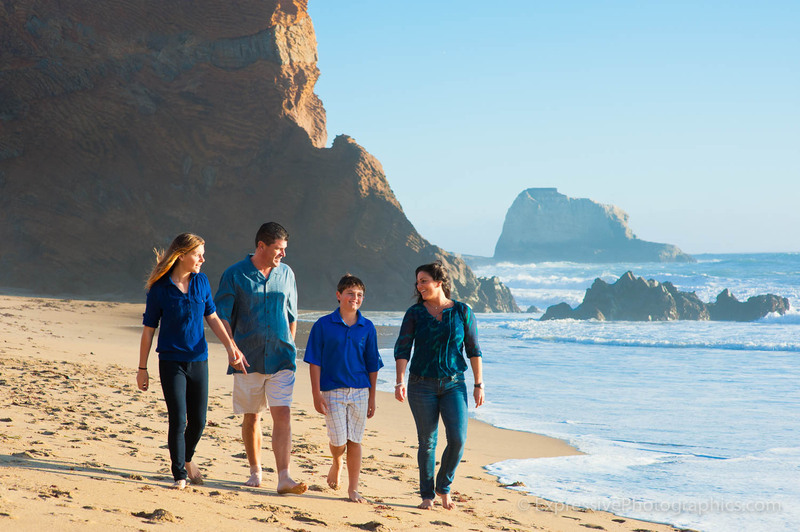 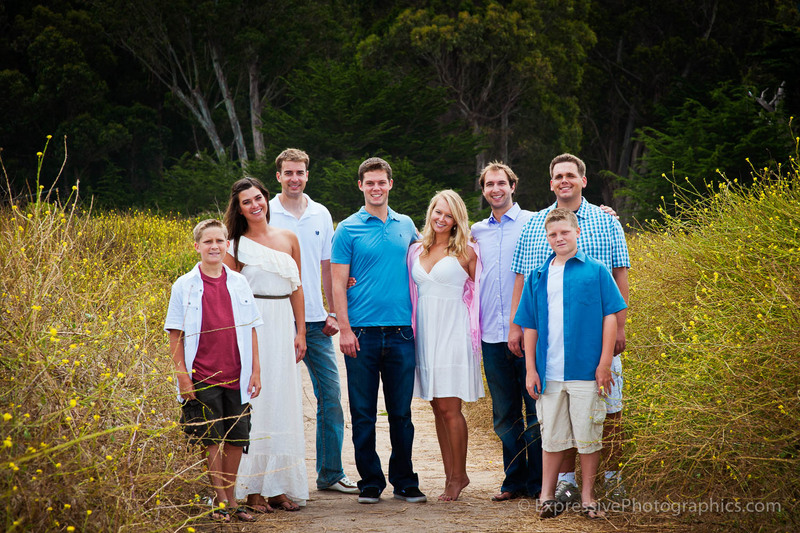 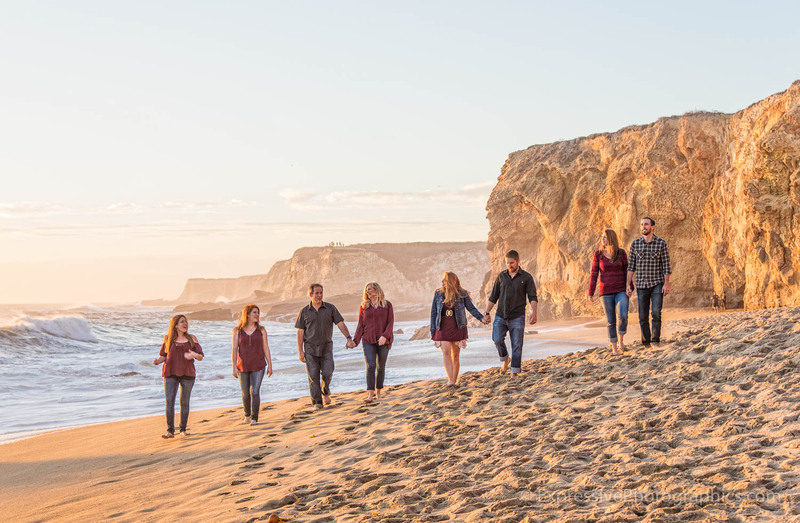 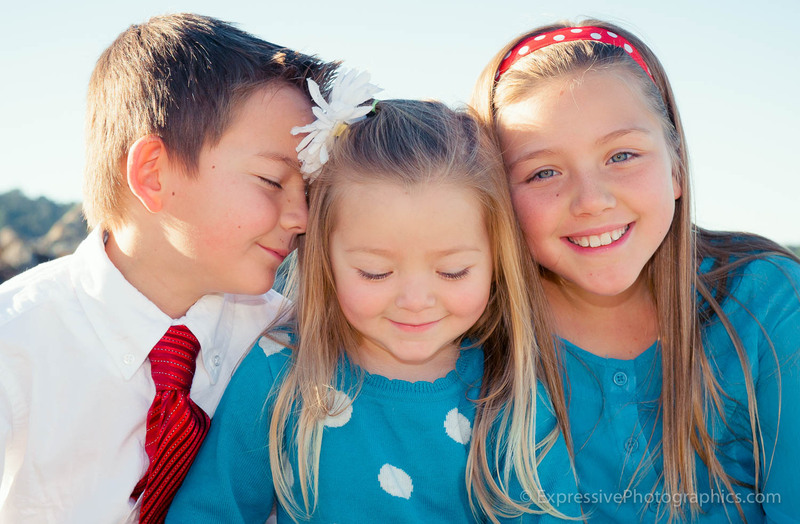 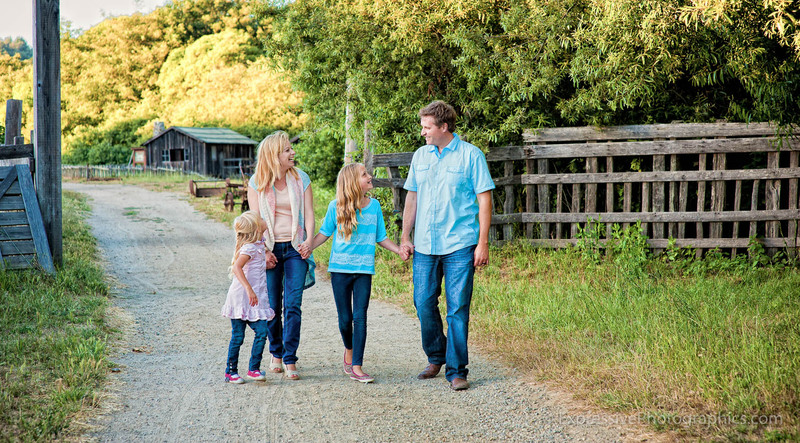 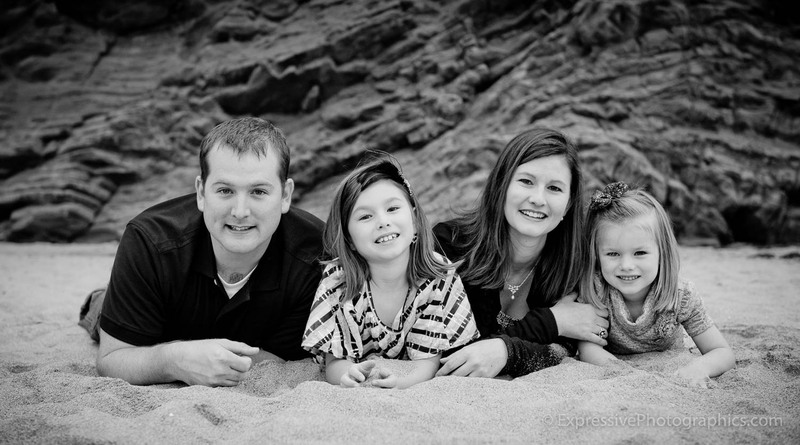 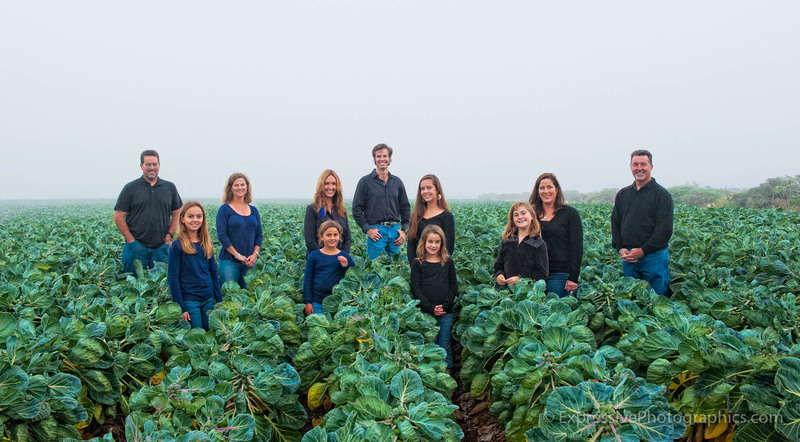 If you would like to book a portrait session or learn more about our family portrait services, please use the contact form by clicking here, or call 831-687-9069. 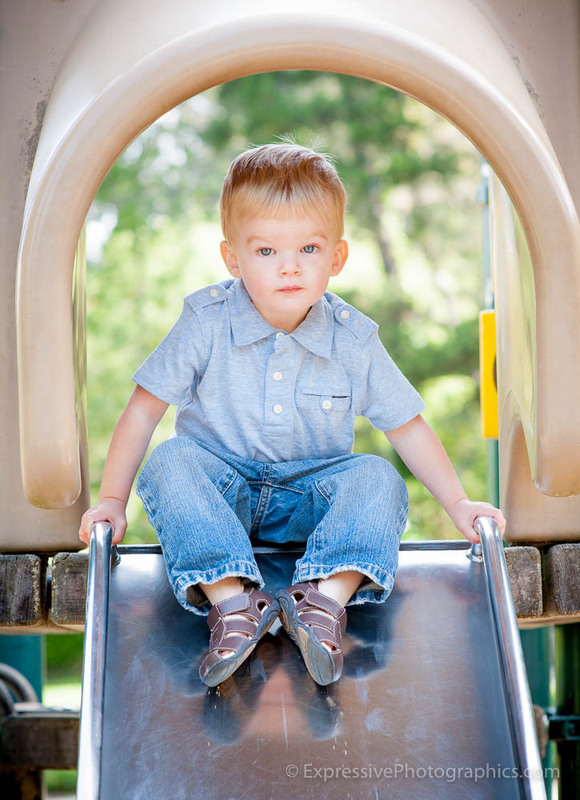 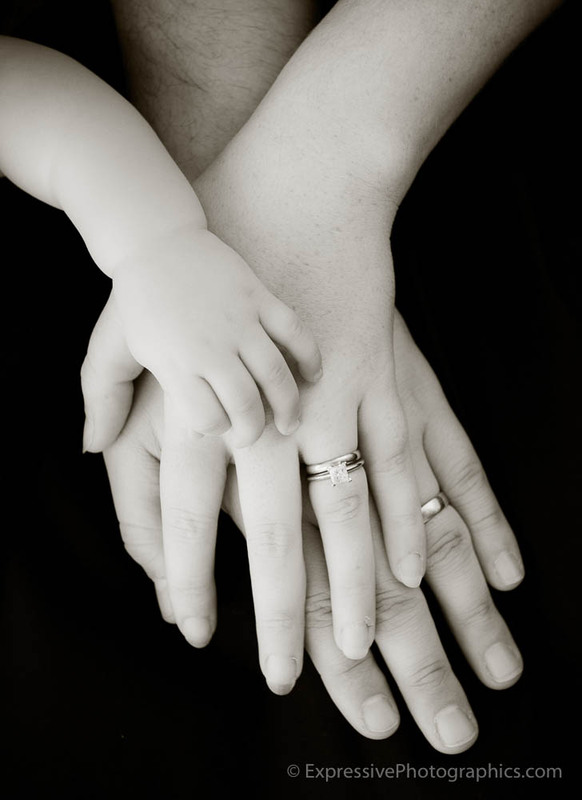 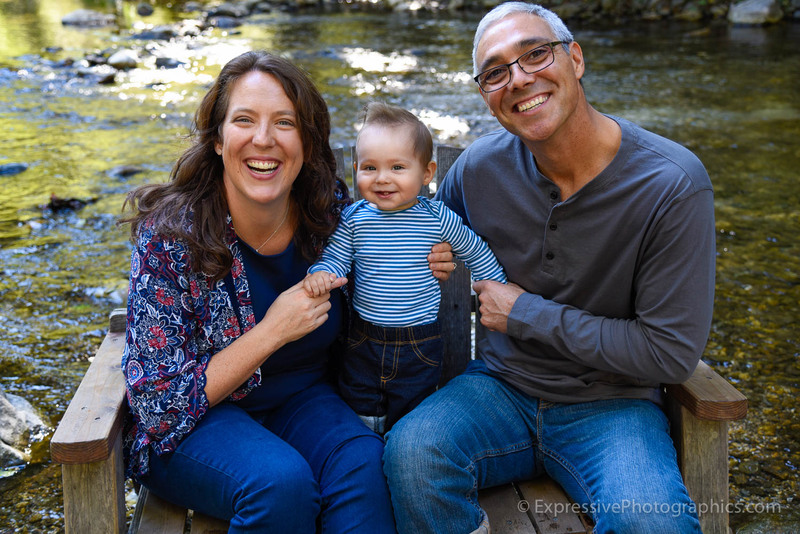 You can find answers to frequently asked questions about our family photography services on our FAQ page, by clicking here. 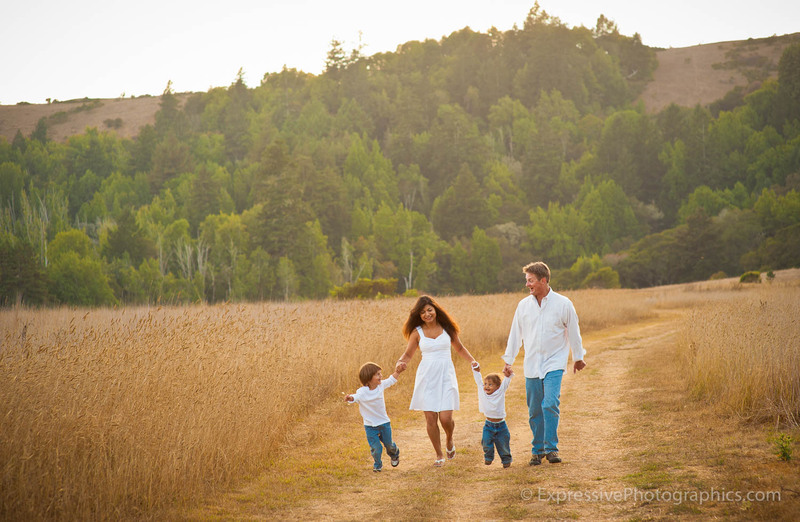 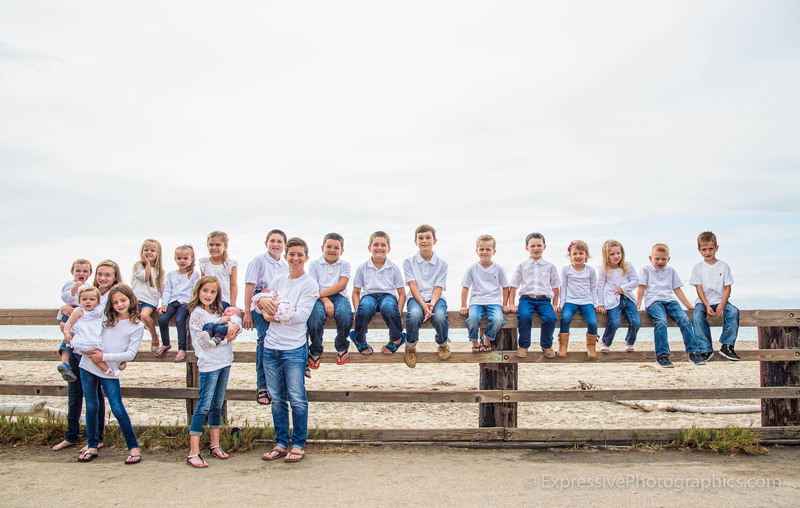 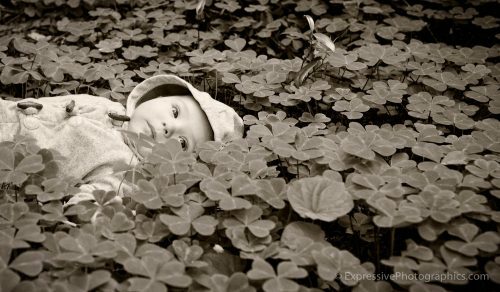 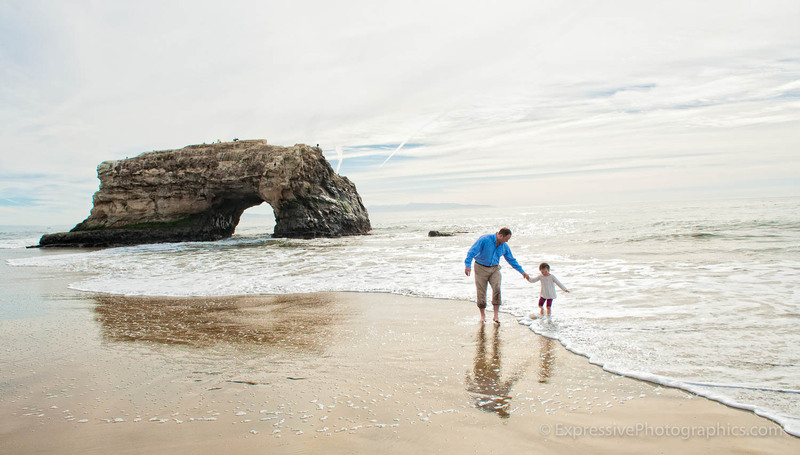 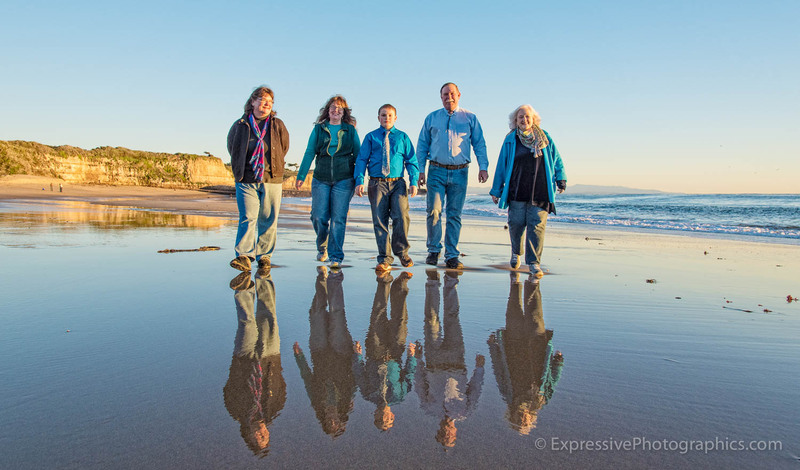 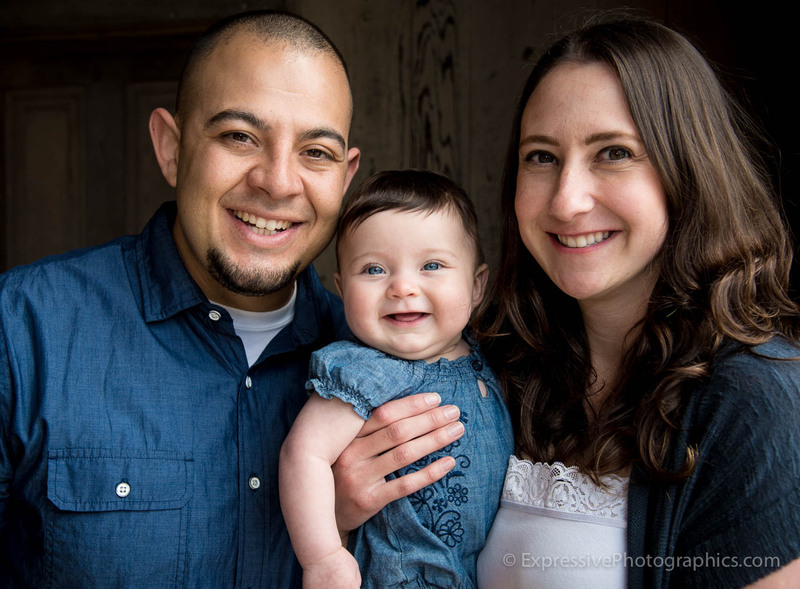 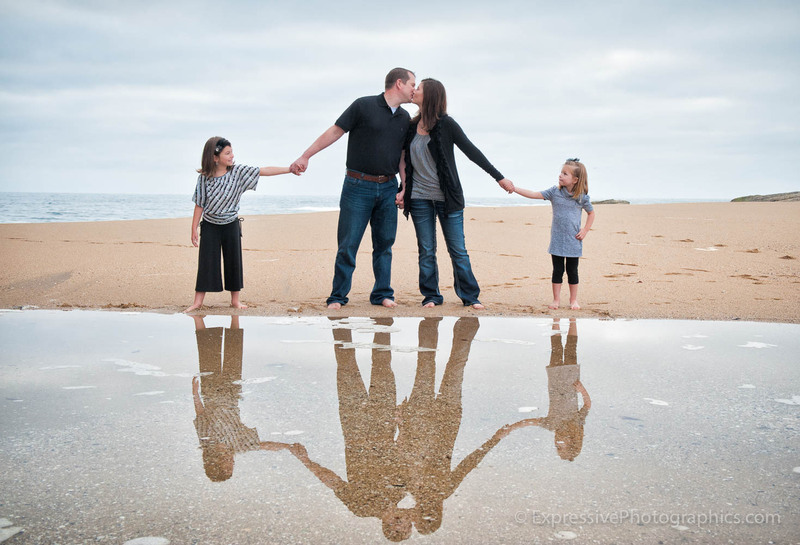 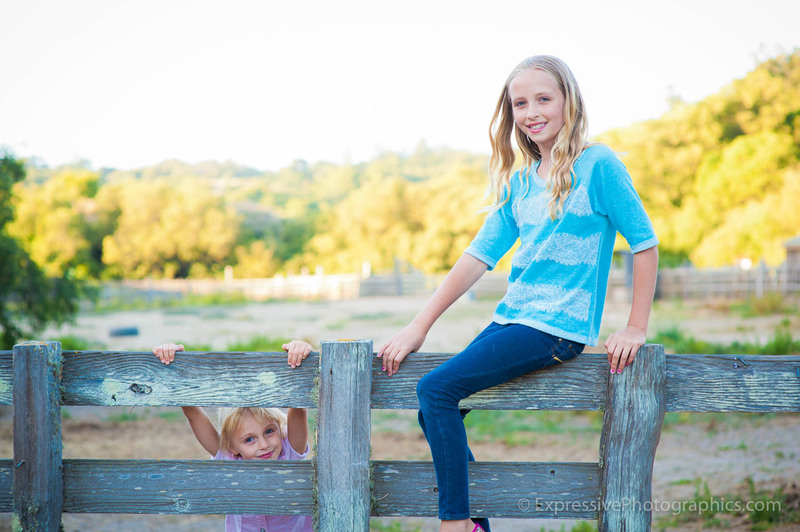 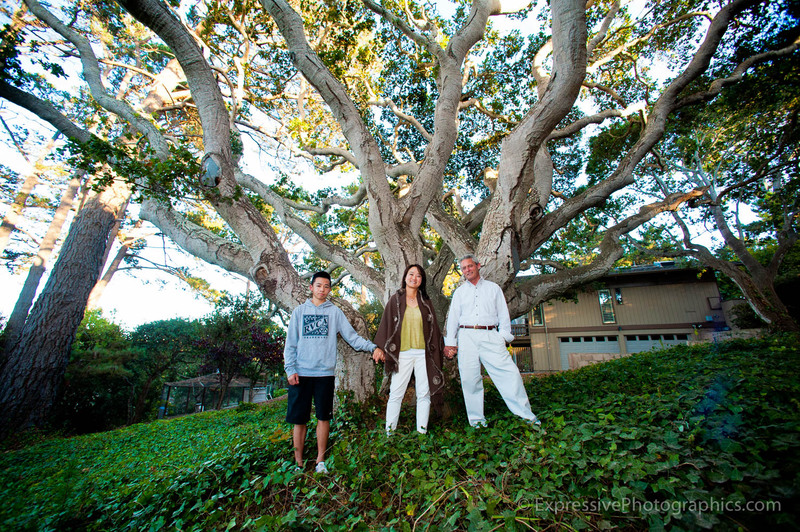 Expressive Photographics offers fun and creative Lifestyle Photography sessions for families and individuals throughout the San Francisco and Monterey Bay Areas, as well as the Big Sur Coast. 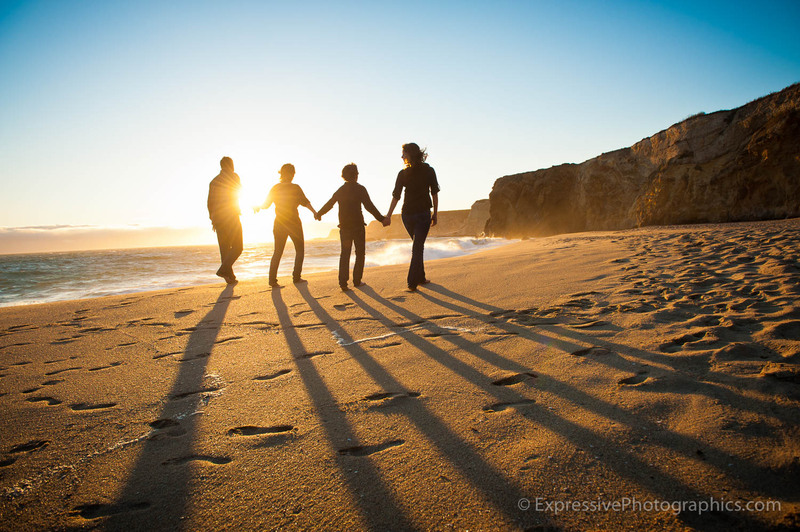 Assignments involving travel, anywhere in the USA are also welcome. 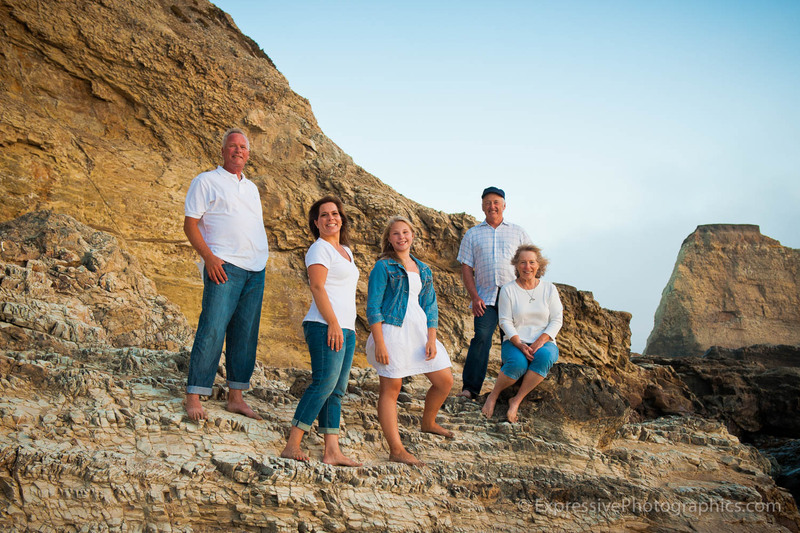 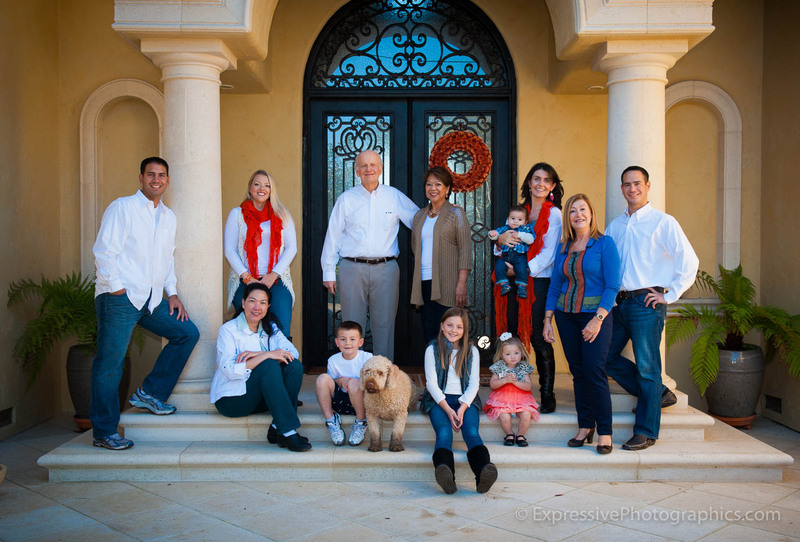 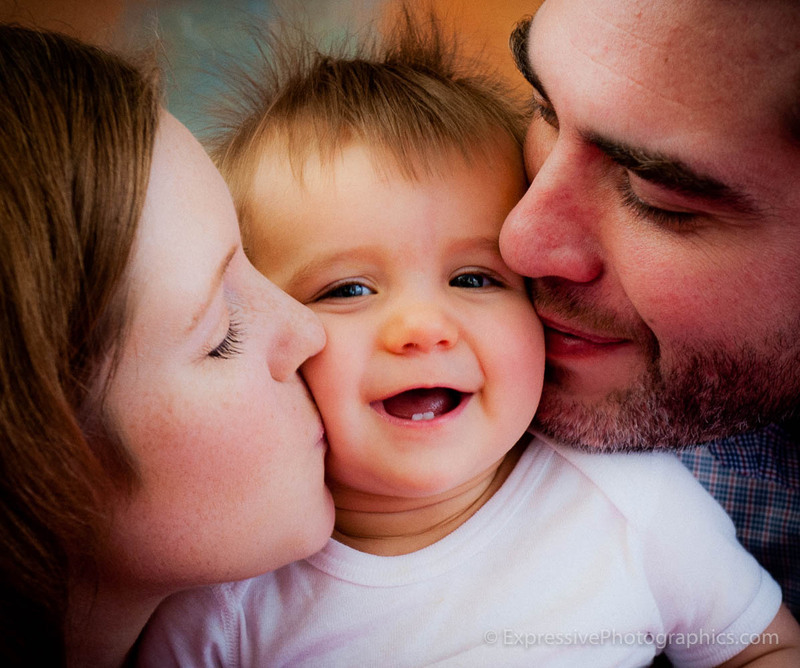 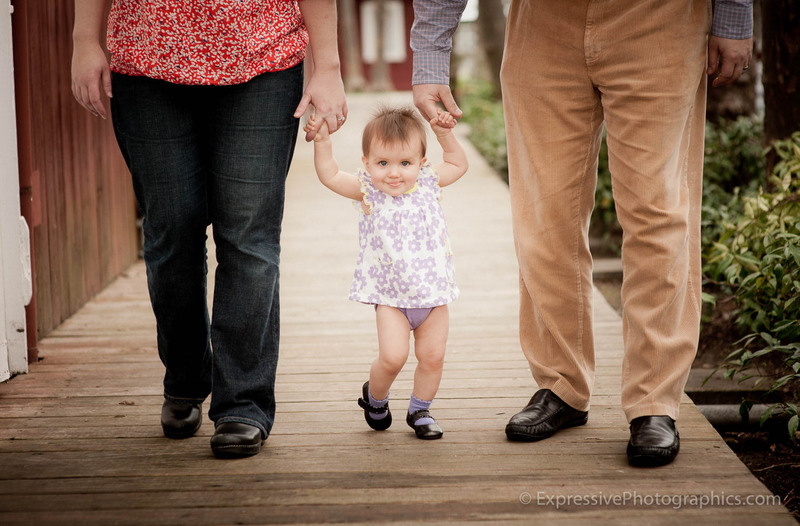 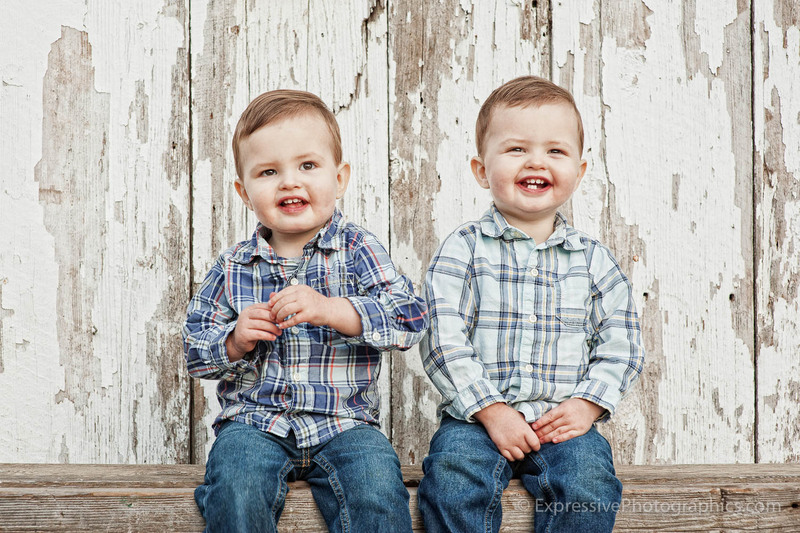 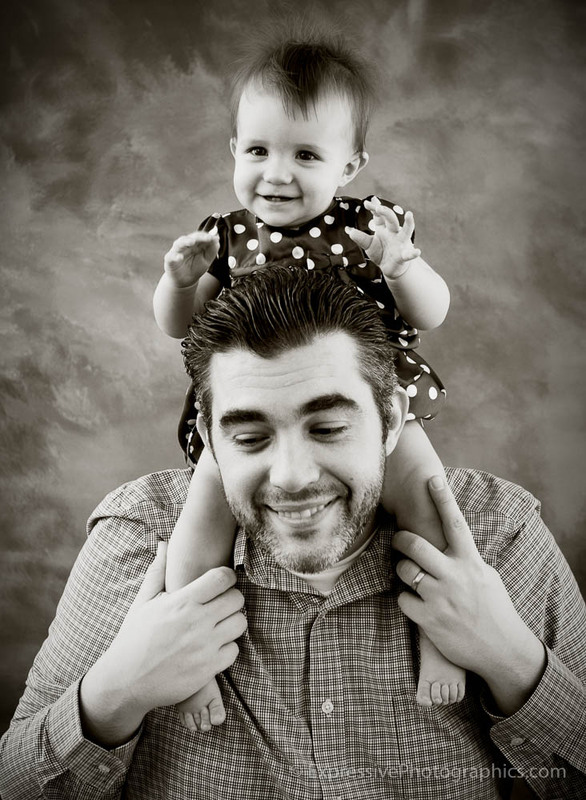 As photographer and owner of Expressive Photographics, it is my goal to provide every client with the best quality of photography and service they have ever experienced in family portraiture.